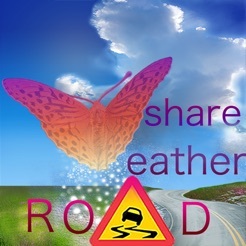 ShareWeather predicts the local weather conditions on road surface including realistic visualizations of the actual appearance of the road and its surroundings, 16 days ahead. 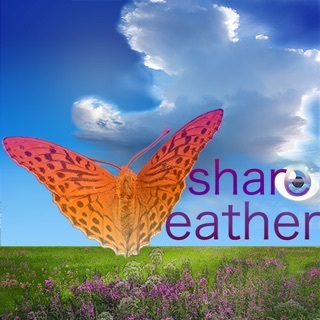 While meteorological services usually predict what is happening in the air, ShareWeather will also calculate and visualize the direct effects on the ground. We combine leading research, professional knowledge, and micro climate forecasting, in order to present the special variables and features included this app. The complexity of weather is condensed into smart graphics and animations giving great support for users who demand something more than an ordinary weather forecast, including advanced users and professionals (road maintenance, construction, logistics). ShareWeather predicts and visualizes the road conditions based on accurate forecasts of local: ice (local, moderate, black ice), frost, water on road surface, evaporation, dew point, road surface temperature, snow depth (total), new snow, precipitation classification, melting snow on ground due to surface conditions, water from melting snow cover, evaporation, and run-off. The conventional meteorological variables such as wind speed, wind gusts, precipitation amounts, pressure, humidity and visibility, are also presented. This app was created in respect to quick access to crucial information, yet maintaining a large area. Some of the greatest challenges facing road administrators are microclimate and the variability of local conditions in the environment such as terrain profile and characteristics. With a simple click, advanced algorithms, meteorology, physics, and positioning, ShareWeather performs an improvement by quickly recalculating the local forecast. In this way, the user gets an overview on the conditions over a larger area, and at the same time very accurate data for a particular position. 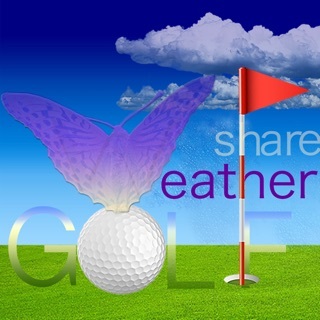 Another feature introduced by ShareWeather is "share weather", user input. After providing local data on road conditions, observation data is converted from user observations into useful data that will immediately improve the forecast for a particular spot. 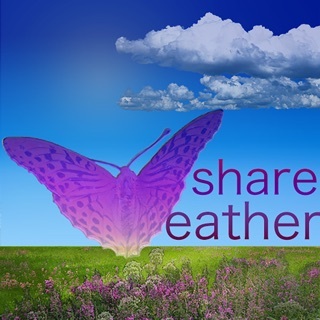 As a provider of advanced weather services, ShareWeather particularly focuses on how to simplify large amounts of complicated data. In the latest version of ShareWeather ROAD Pro users can experience new functionality related to settings, making the app even more flexible. This is, for instance, reflected in improved user experience when choosing what variables to display in the diagram and personalized alerts settings. Also, this version contains improvements based on our resent developments, such as improved quality of the road weather forecast and new design offering a completely new user experience. In this latest version the animations and the user interface were additionally polished. We also performed some bug fixing. The latest forecast is saved, terrain settings included, which users can benefit from when offline.